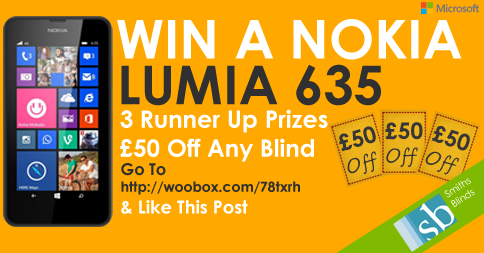 All you have to do to enter..
1. 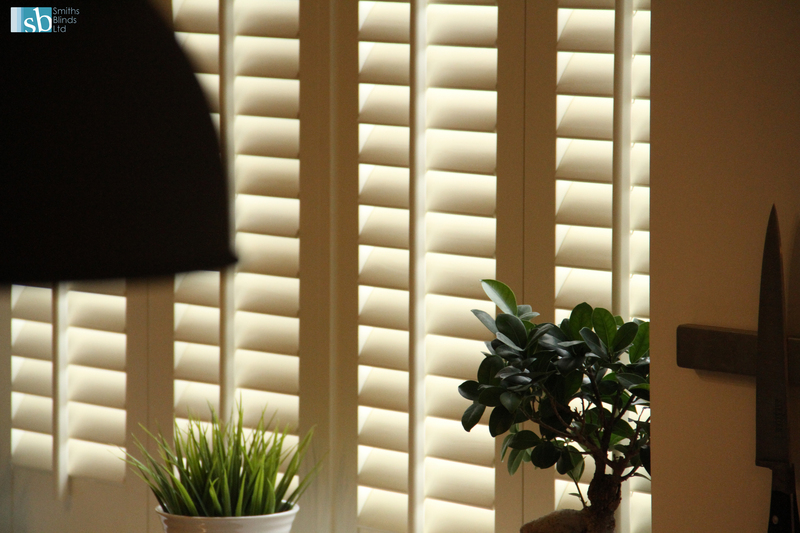 Tell us how many different photos you can see in our video. 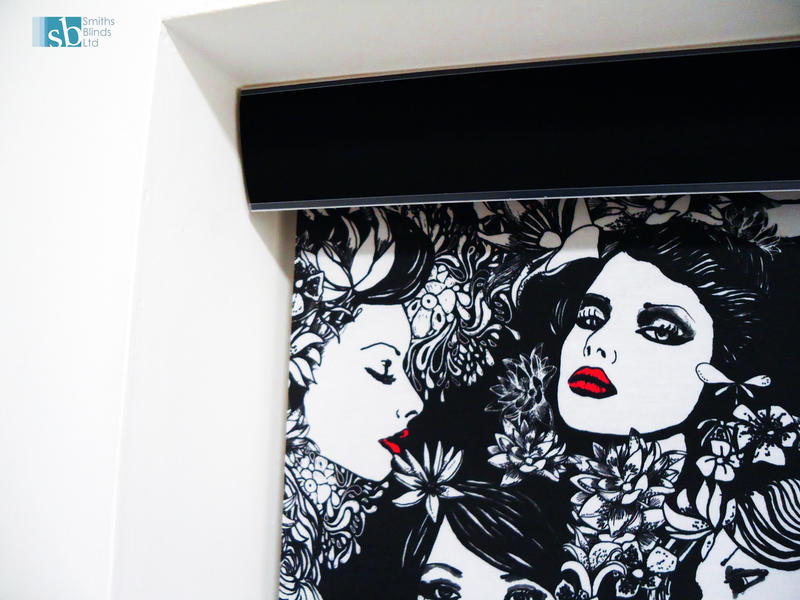 Only leave your answer when you are through to the link. 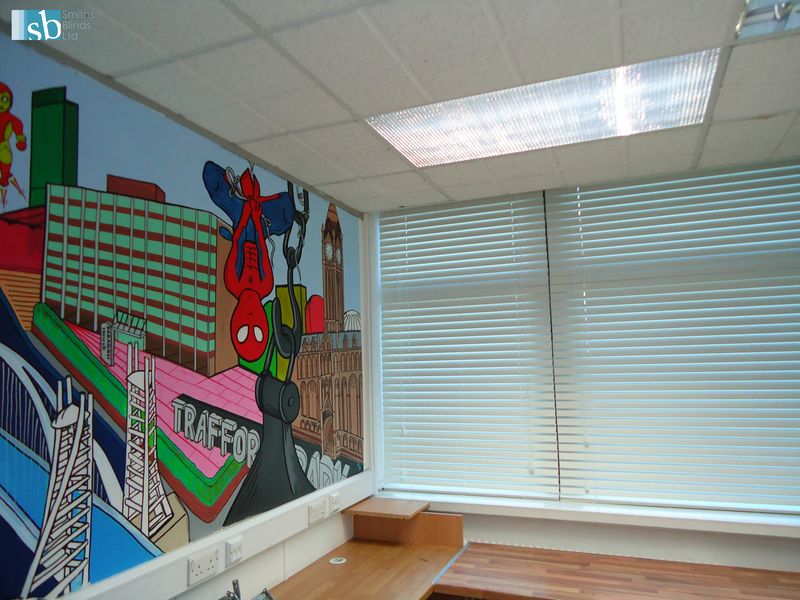 We Are Moving To Salford! 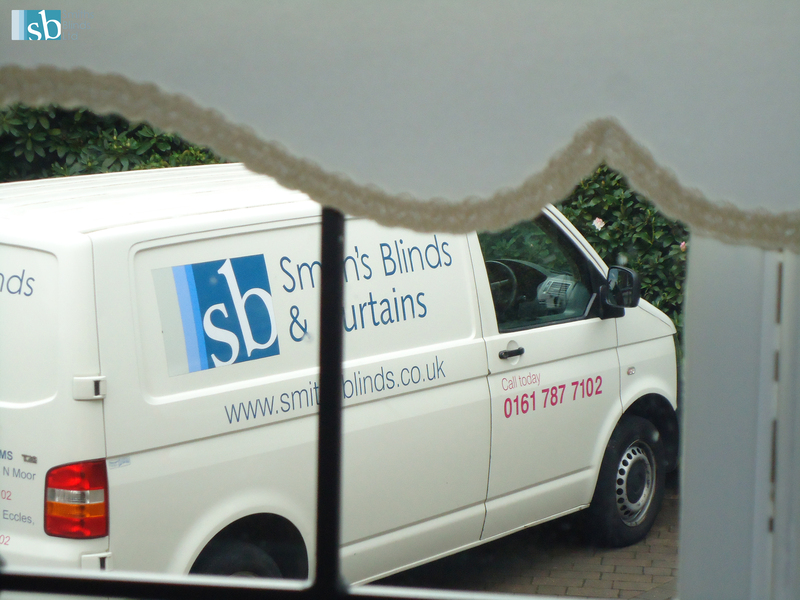 Just to let you know we are moving to 571 Eccles New Road, Salford M50 1EP. 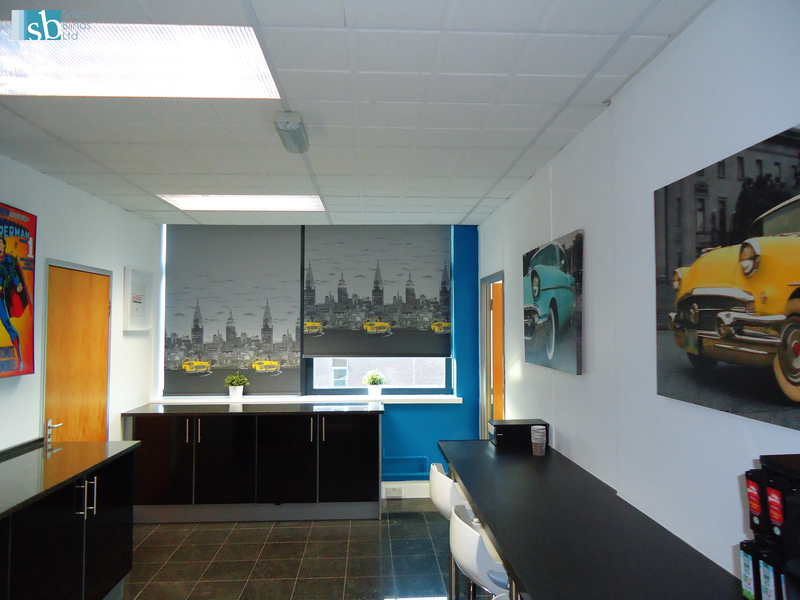 We have a large show room area with ample parking. 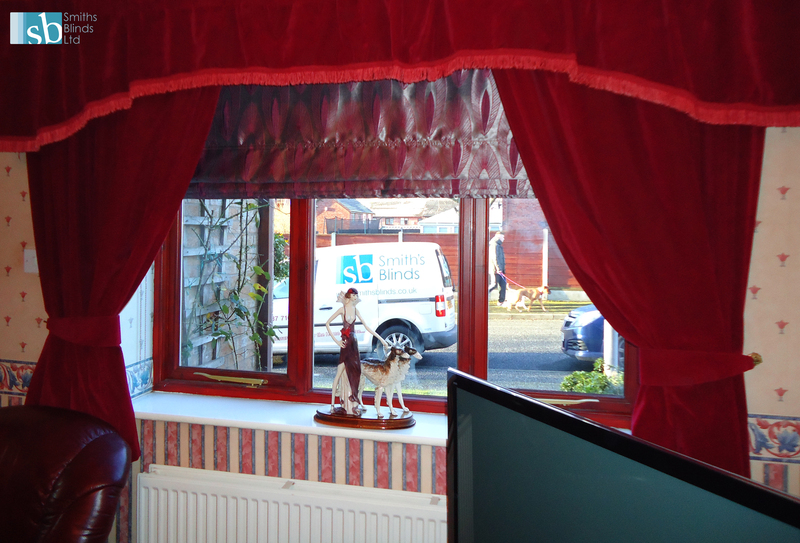 We are situated in a prime location in Salford next to Manchester centre. 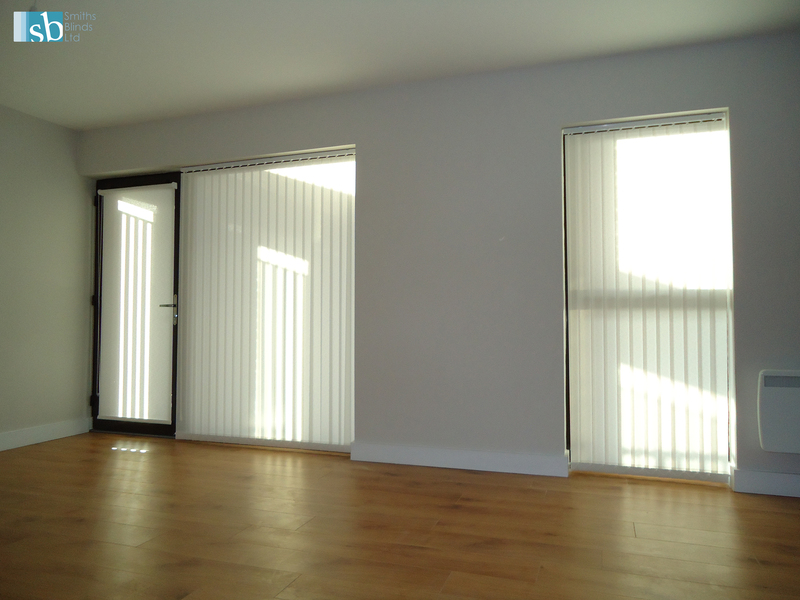 Visit our website link to see more information about these new luxurious apartments in Salford. 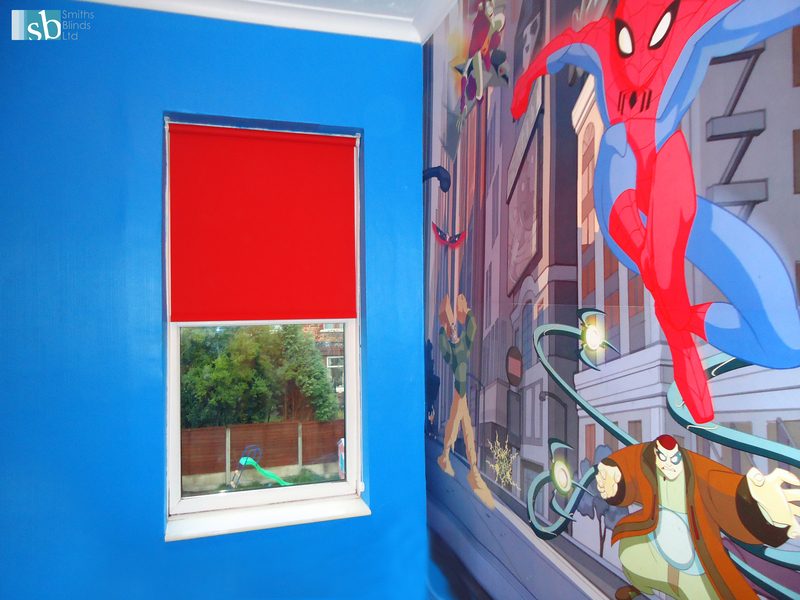 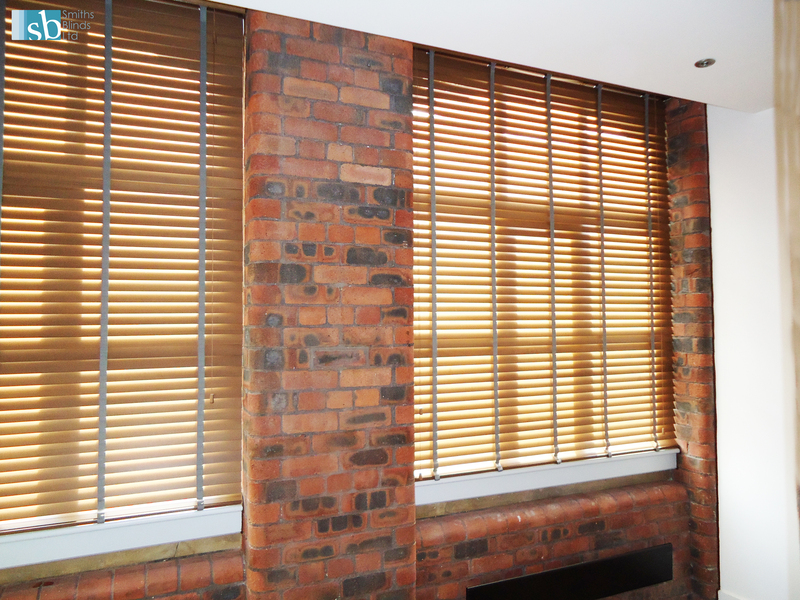 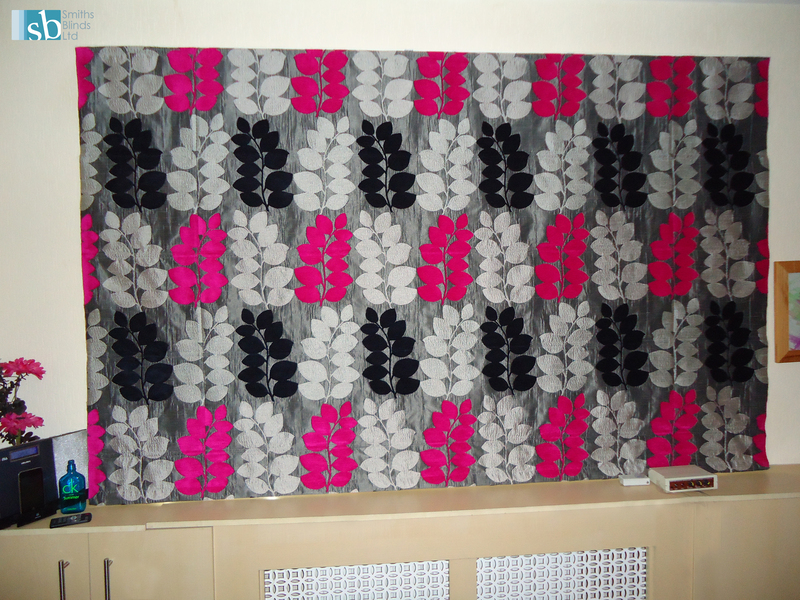 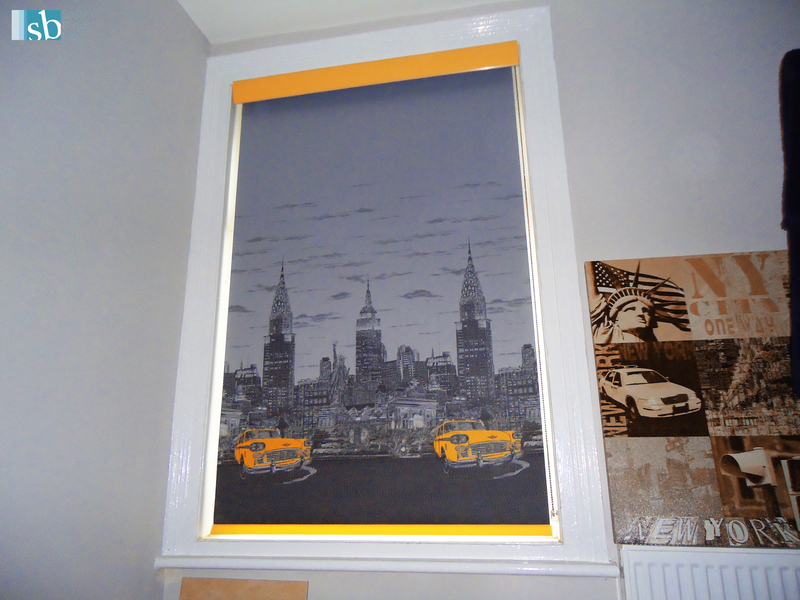 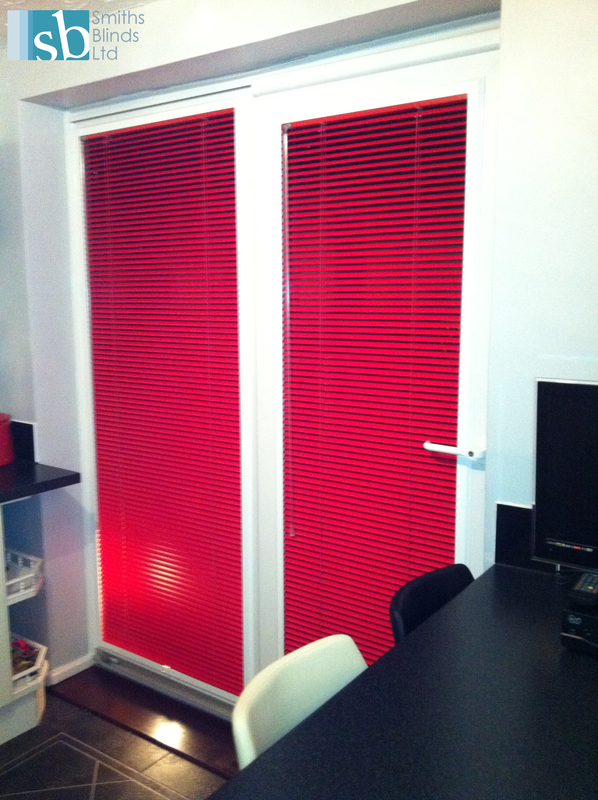 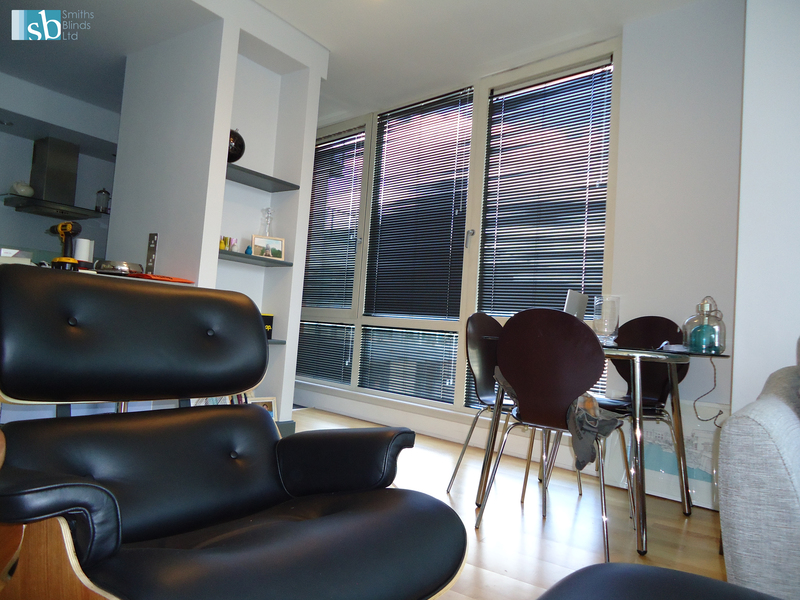 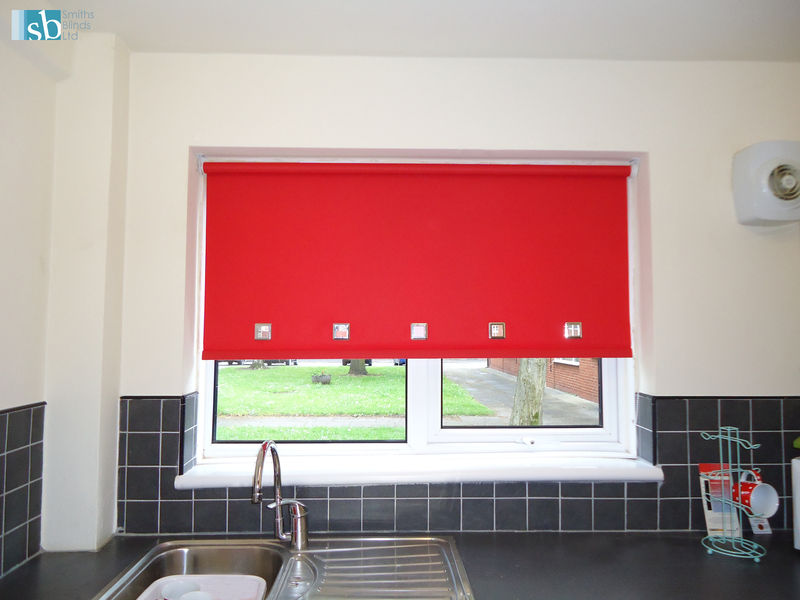 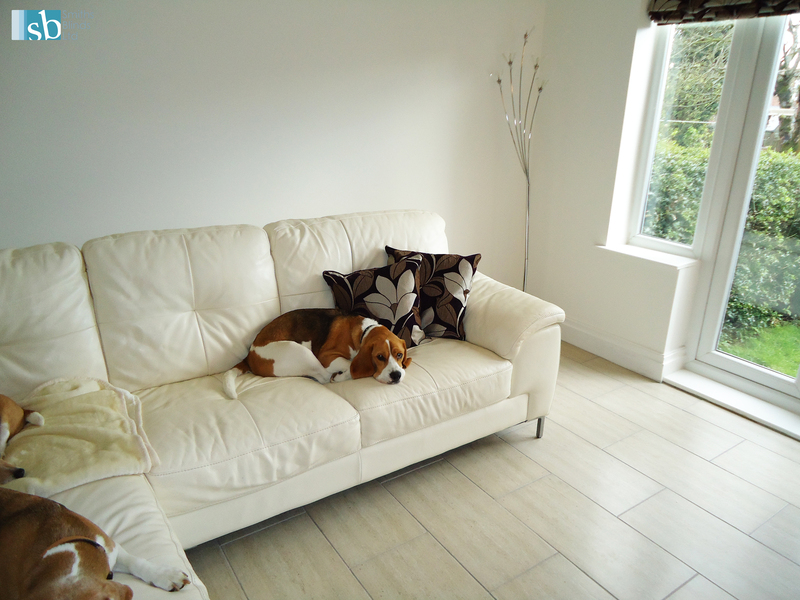 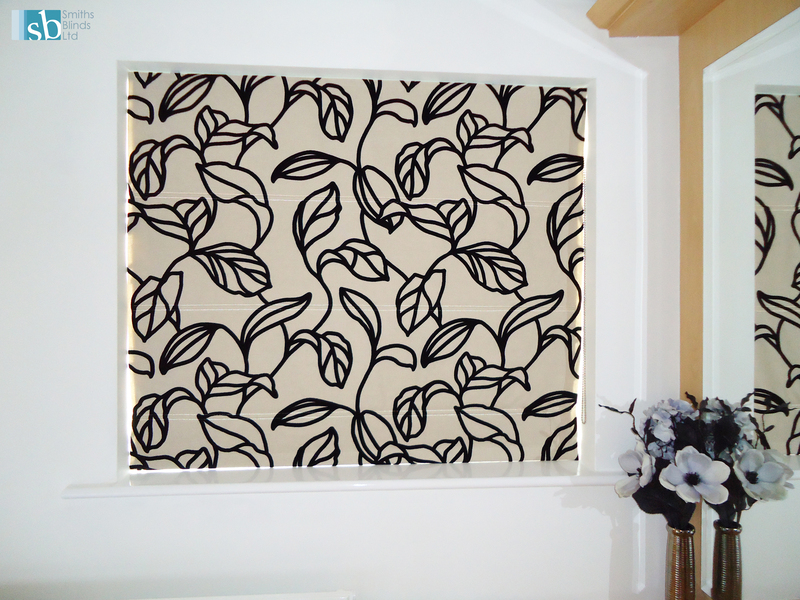 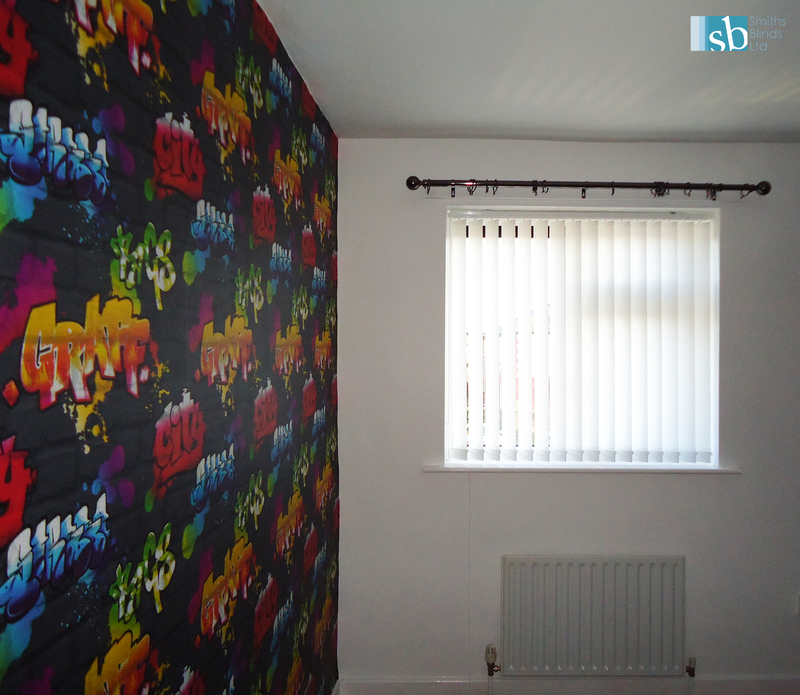 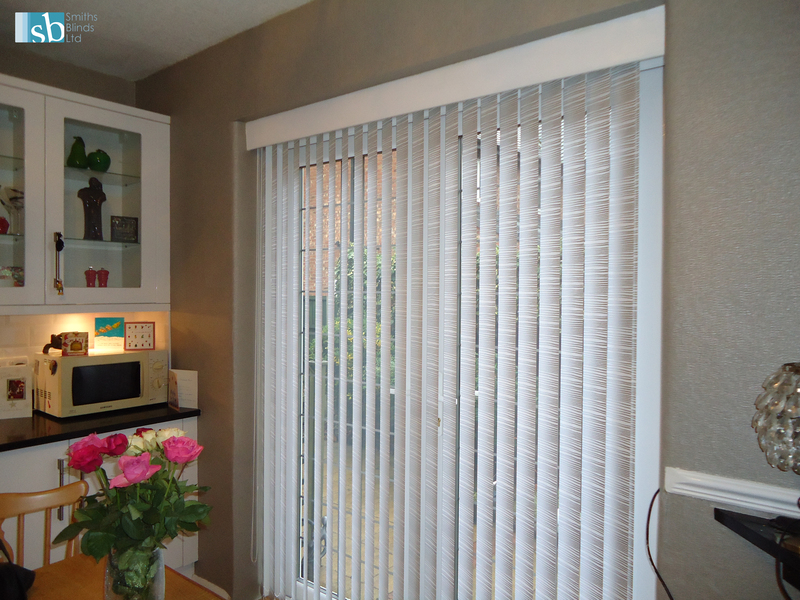 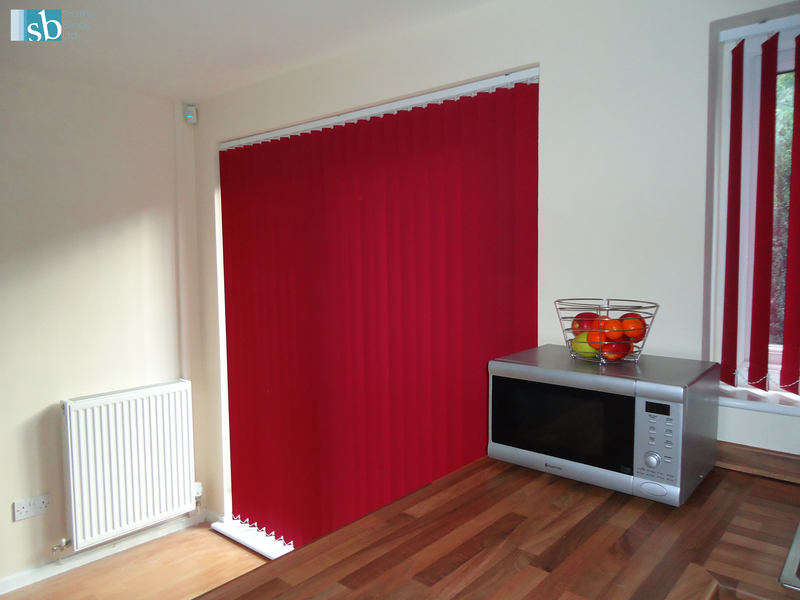 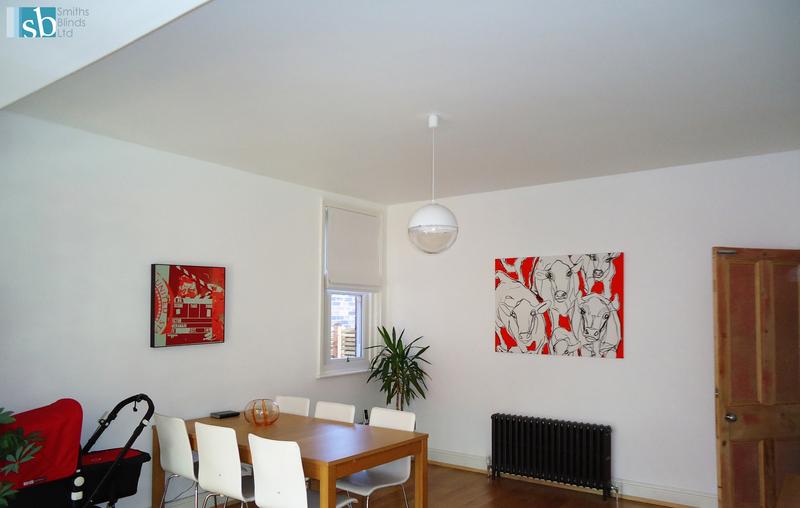 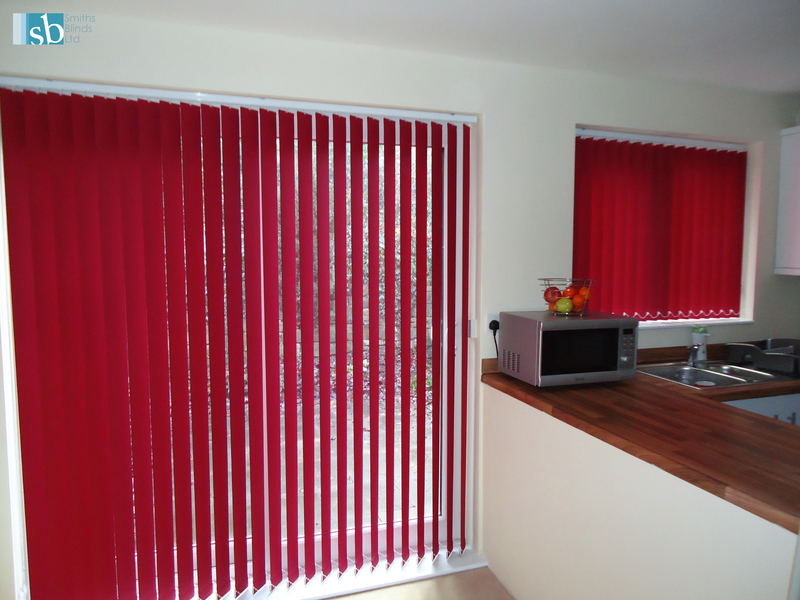 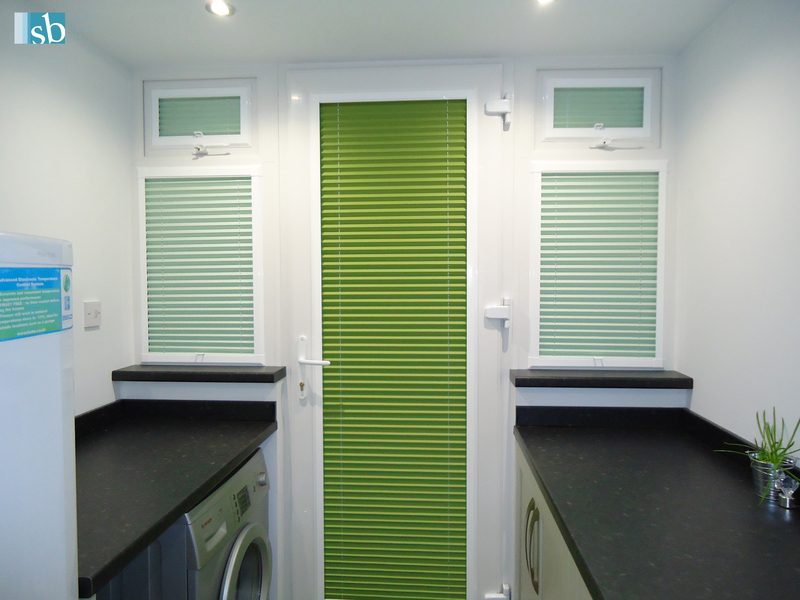 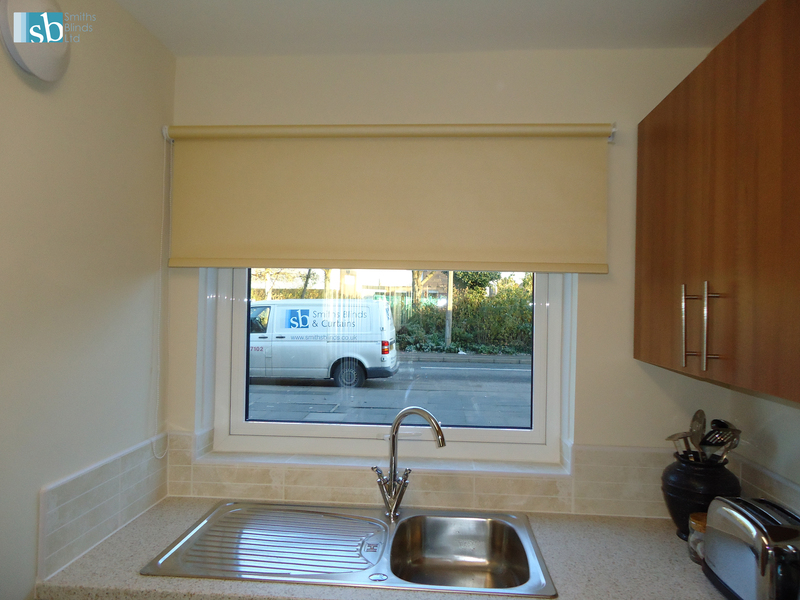 We have recently received an order for blinds in these apartments. 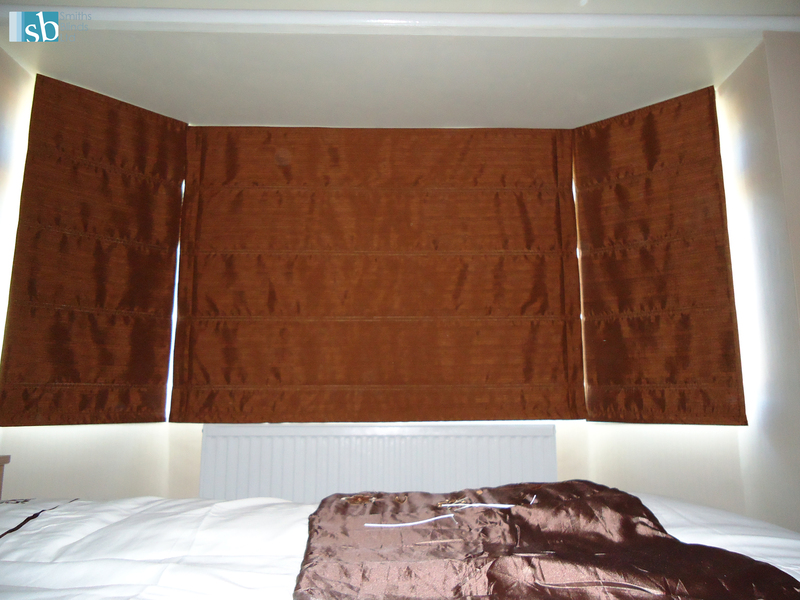 You can visit our facebook page, where we have a large following and superb testimonials. 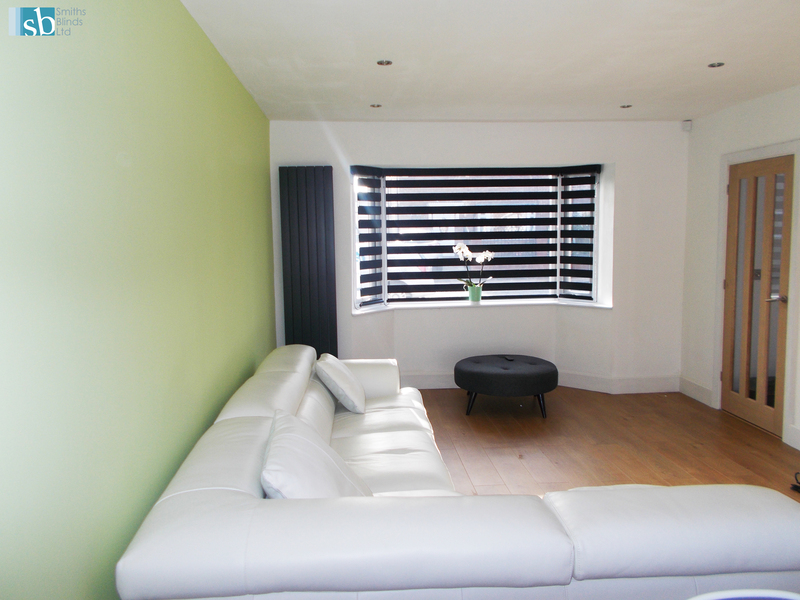 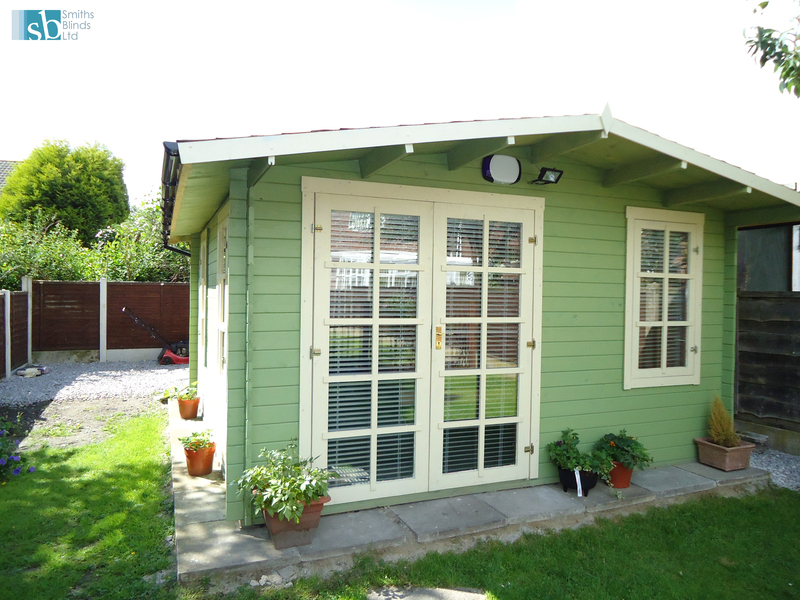 Call us today on 0161 787 7102 and book a free appointment today (we also offer free advice). 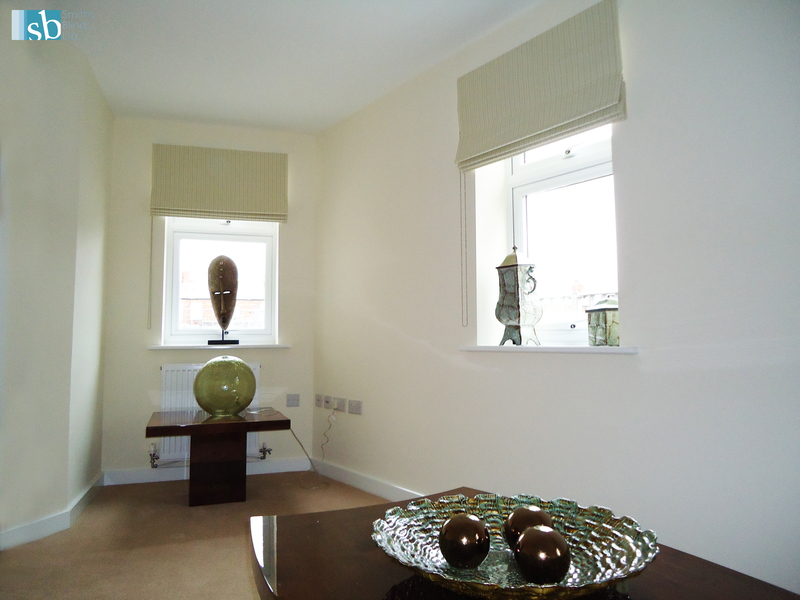 Visit our website link for more details on our work in this huge urban development site. 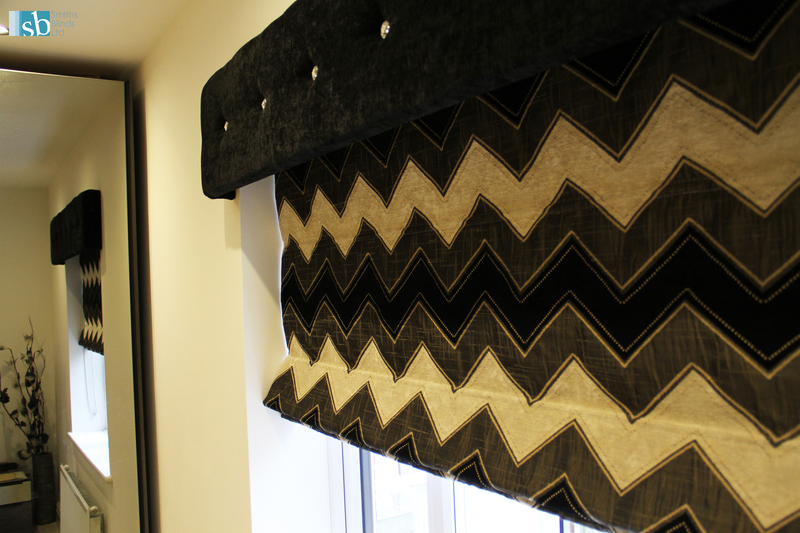 We have an extensive range of fabrics and materials to choose from with a large following on facebook – exceptional testimonials. 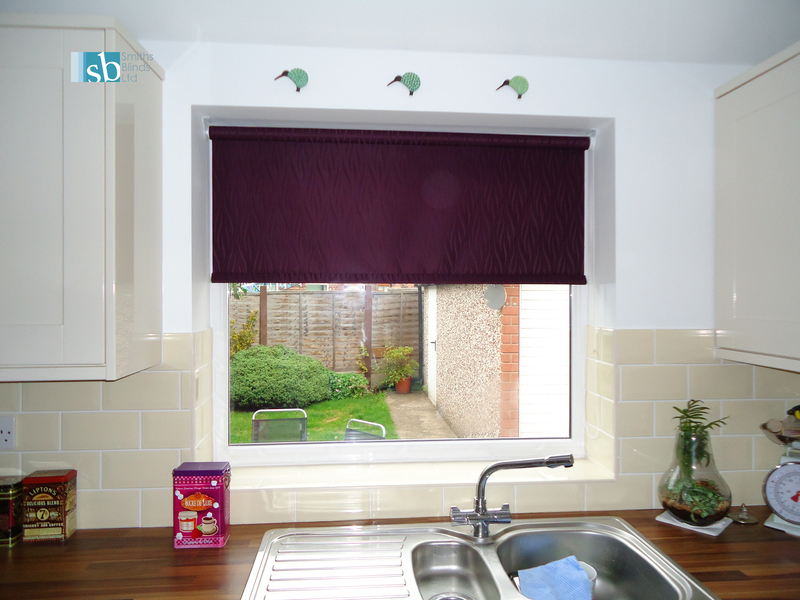 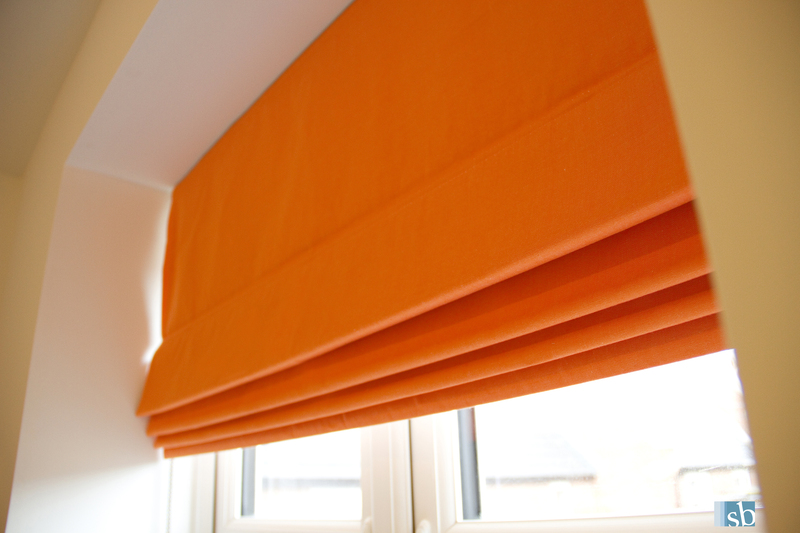 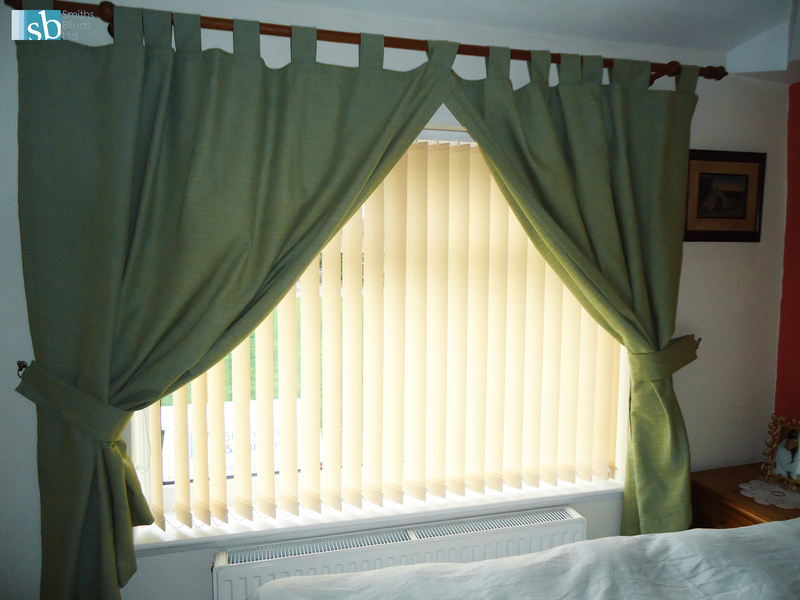 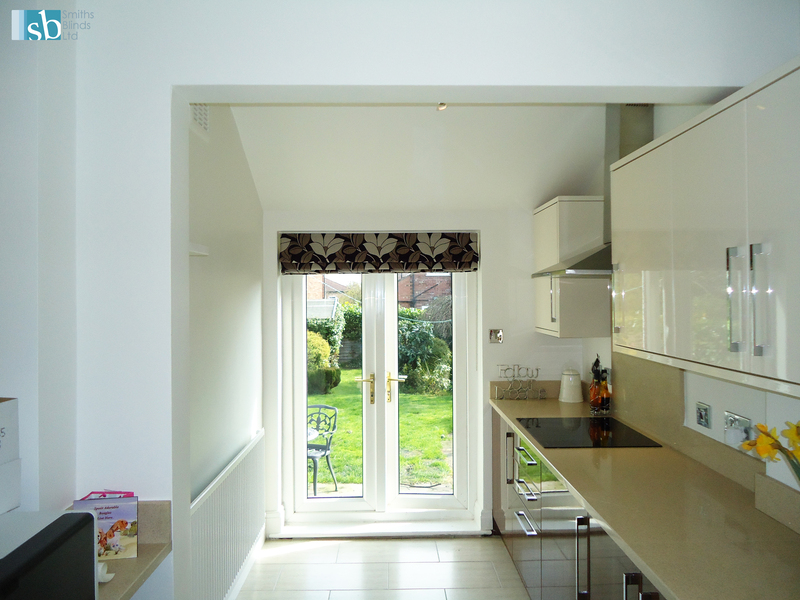 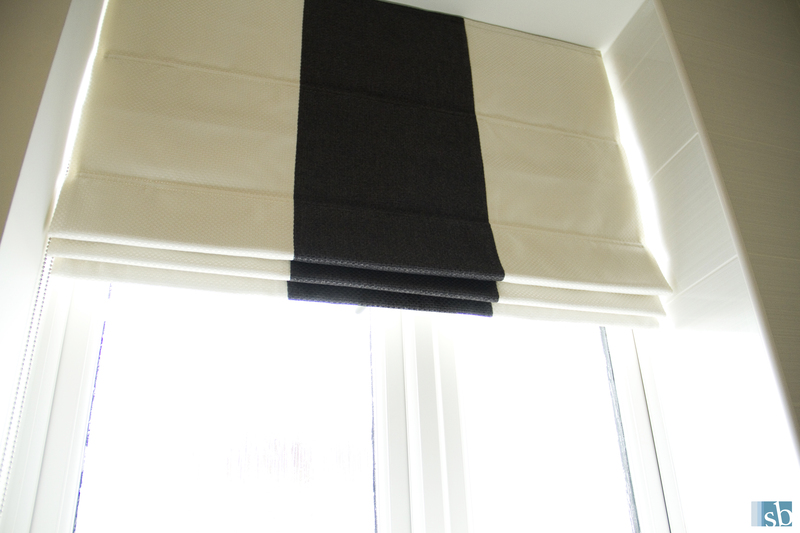 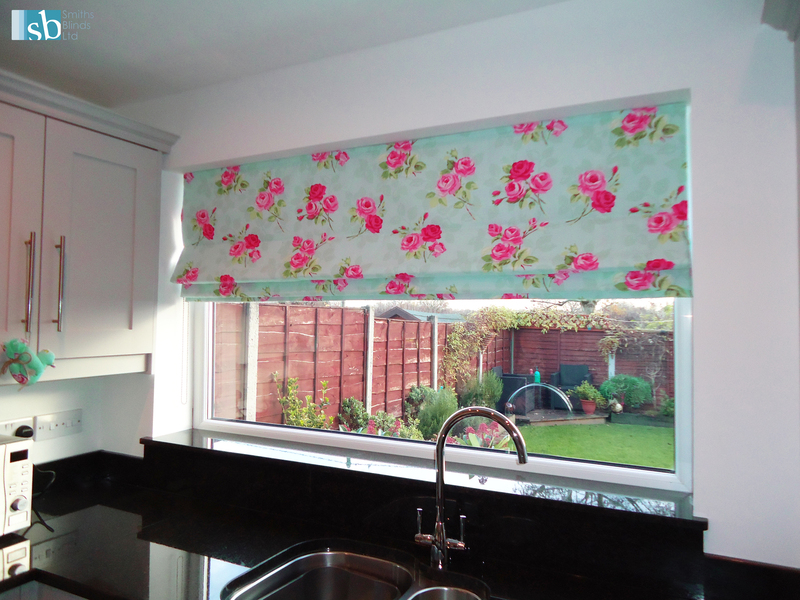 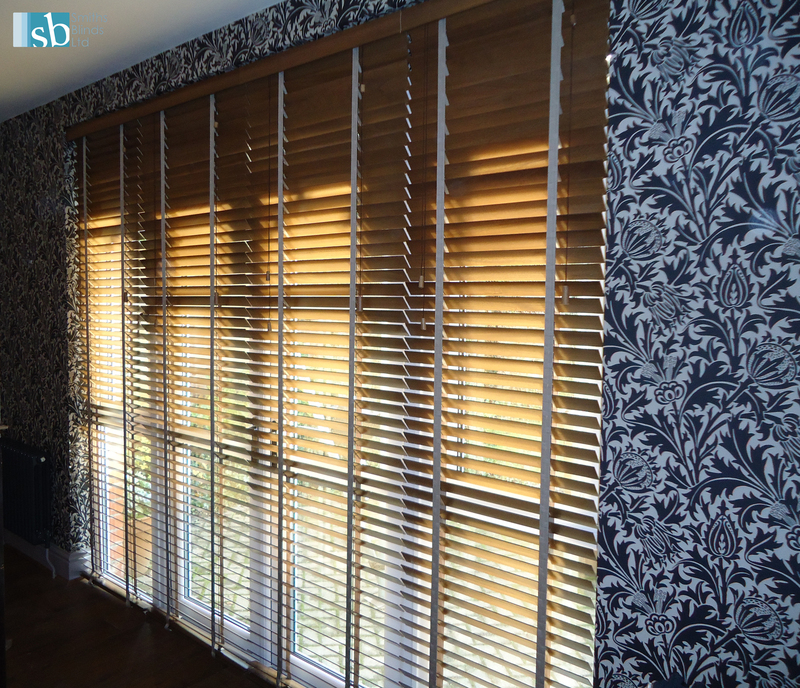 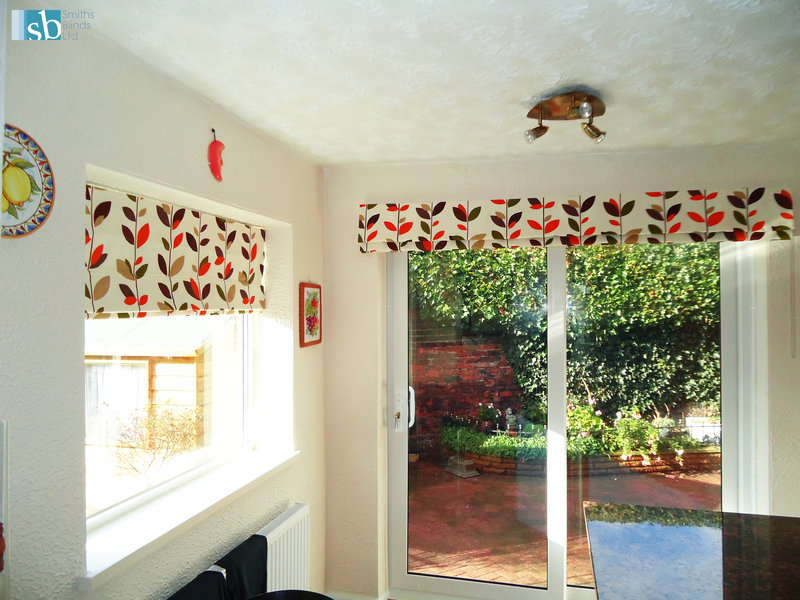 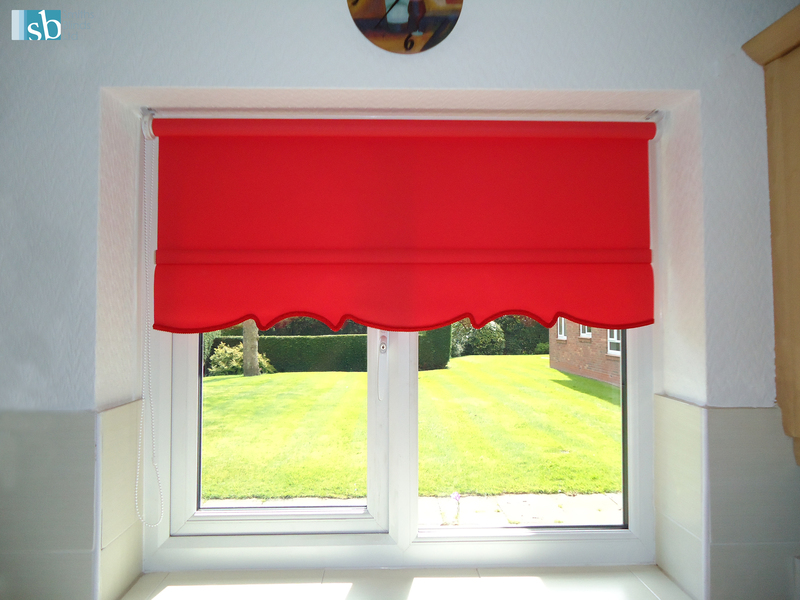 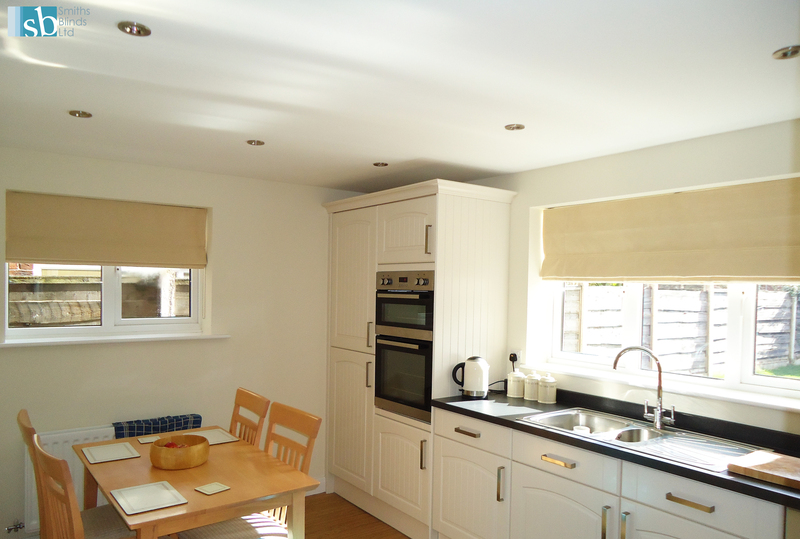 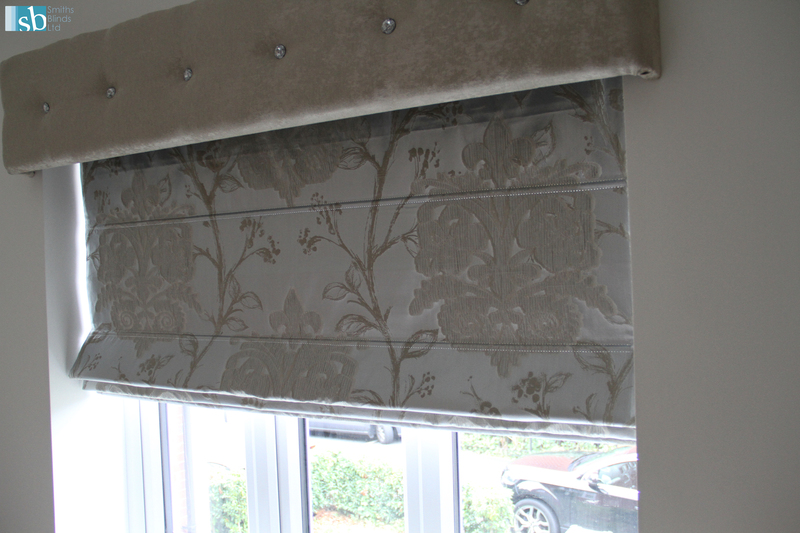 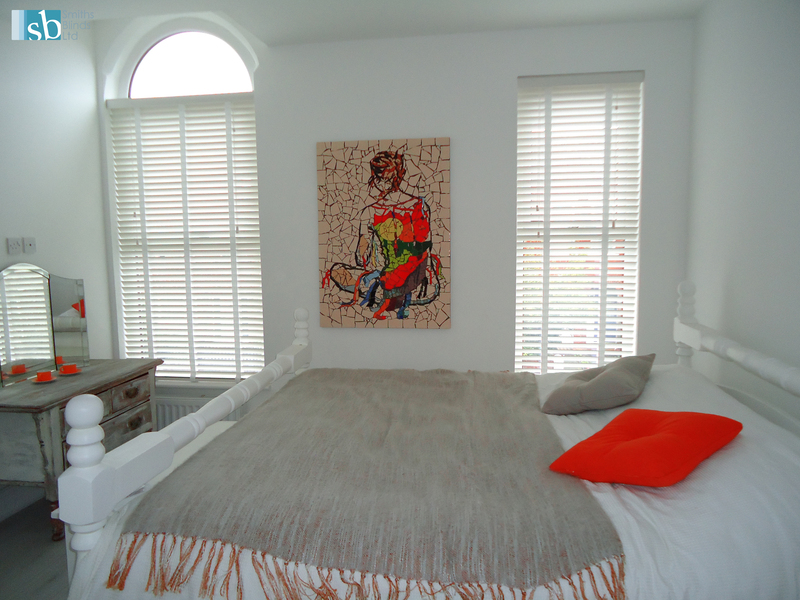 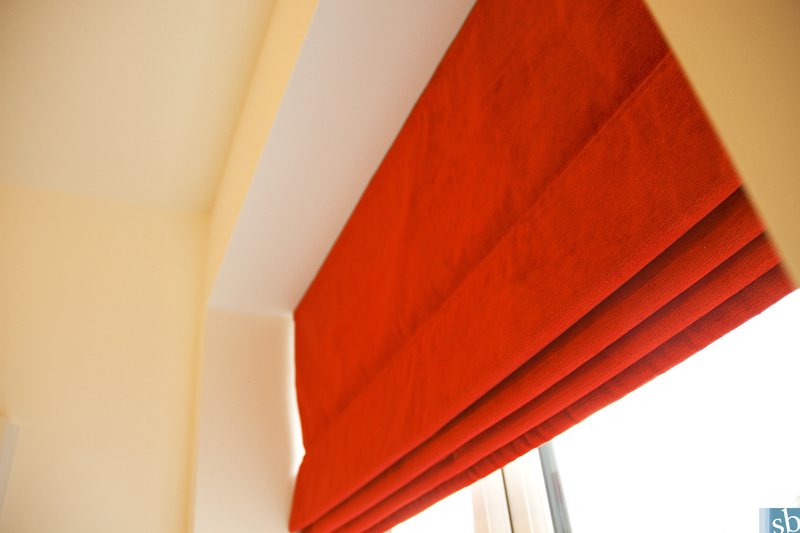 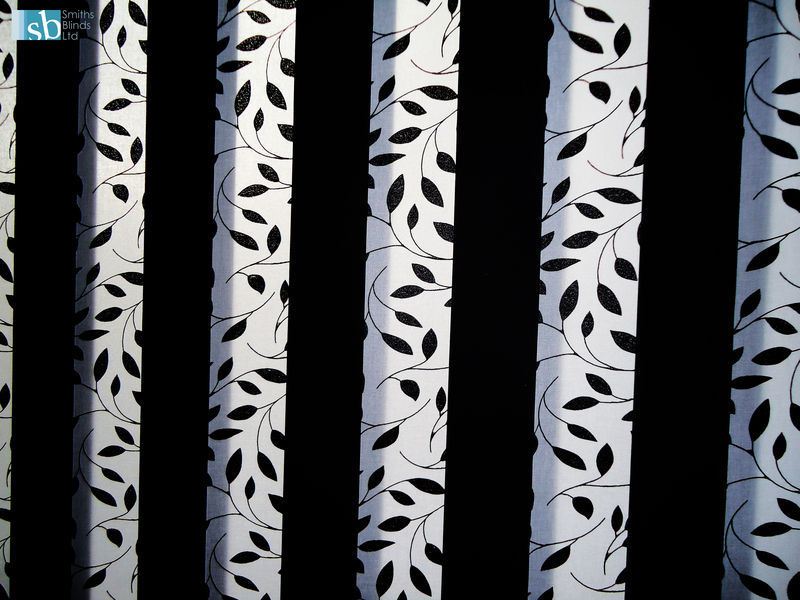 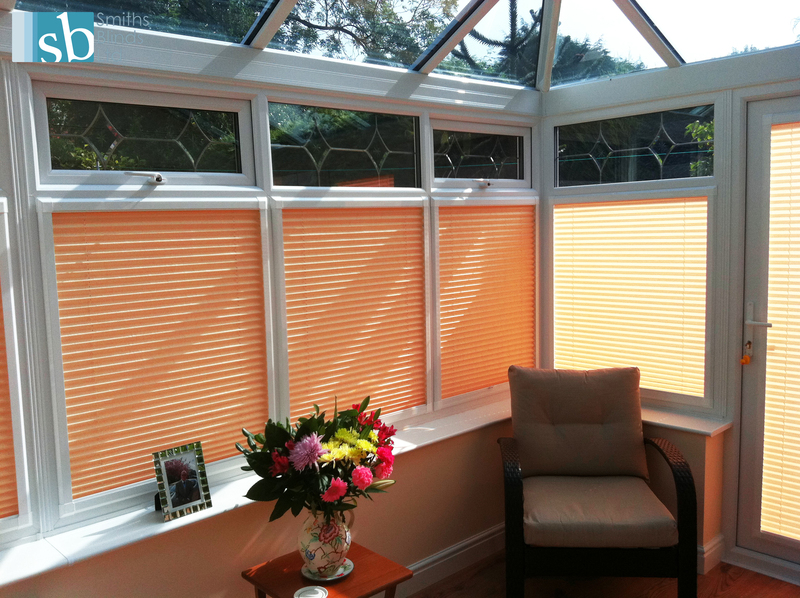 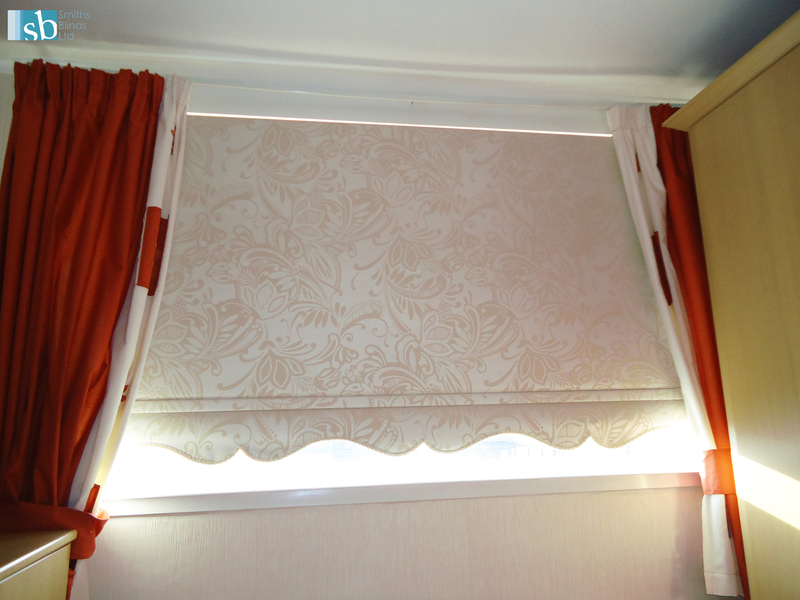 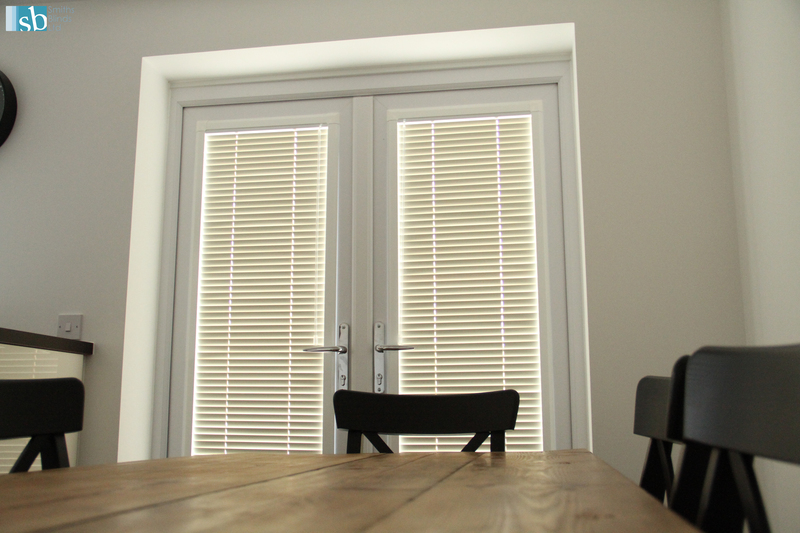 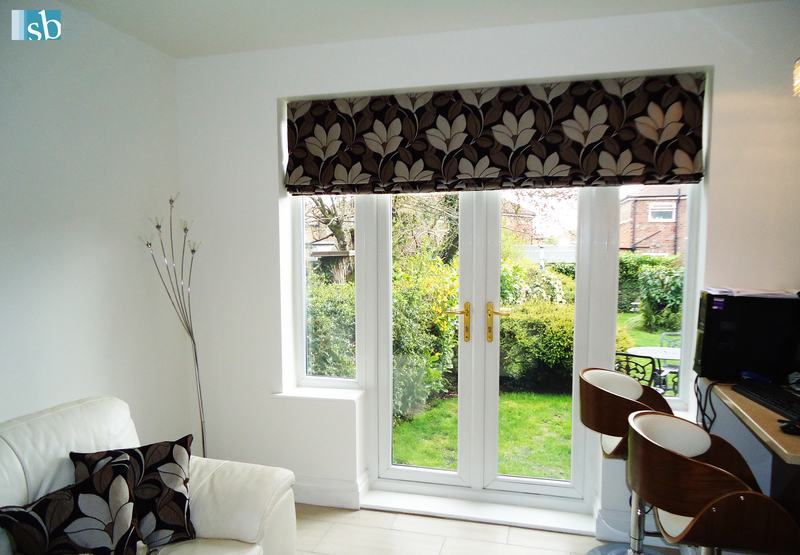 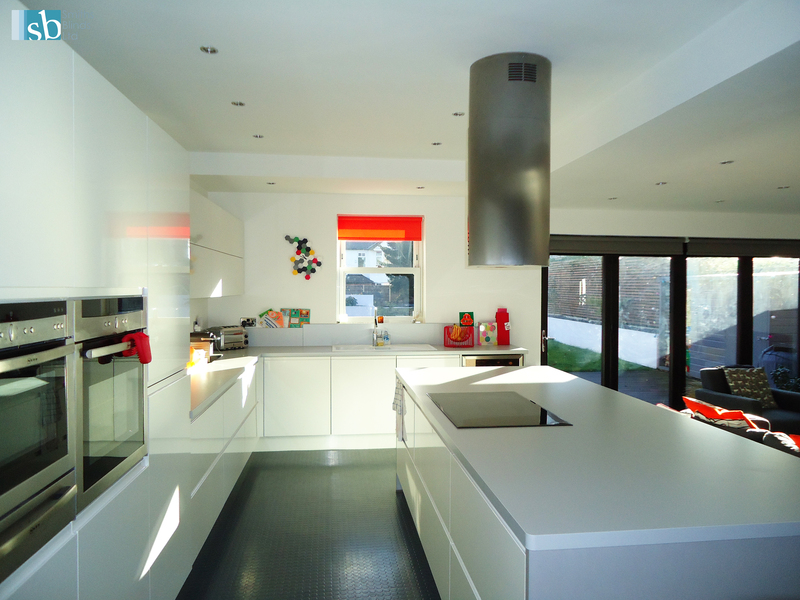 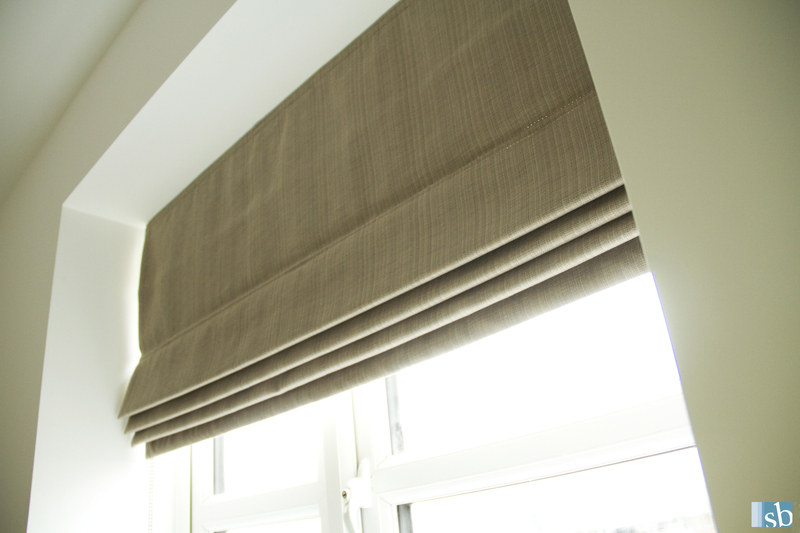 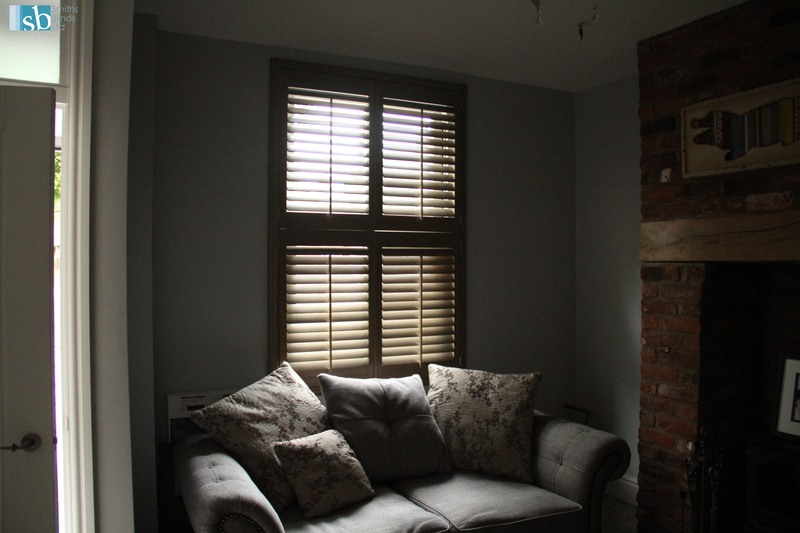 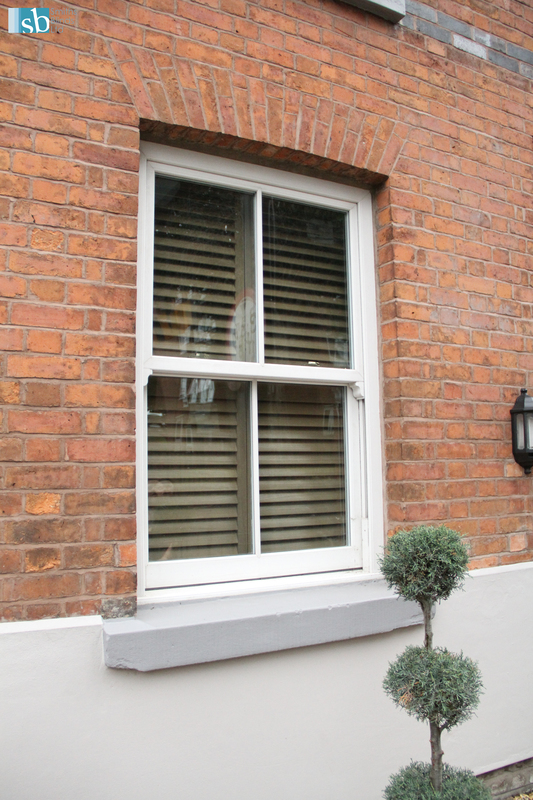 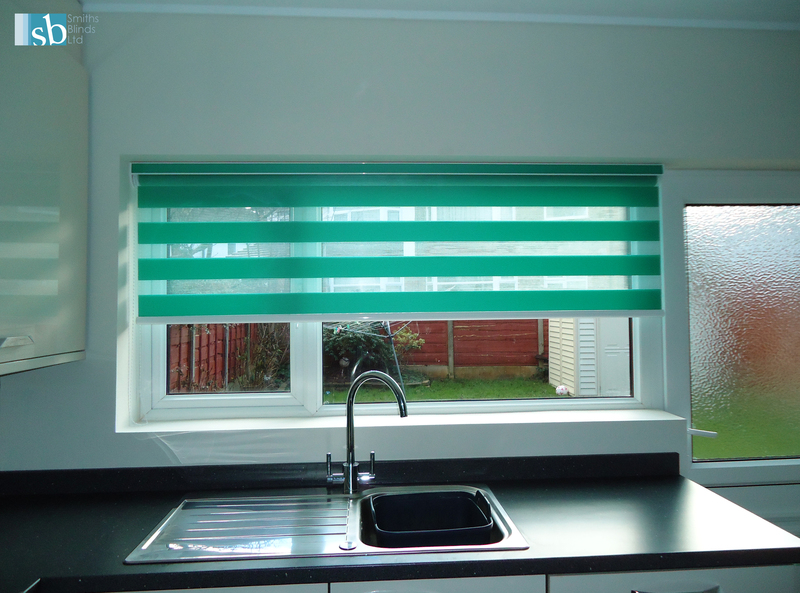 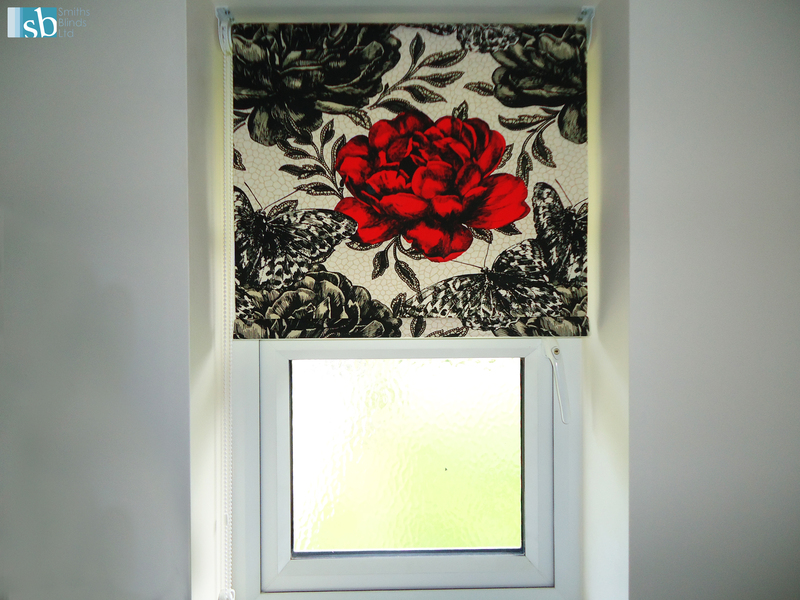 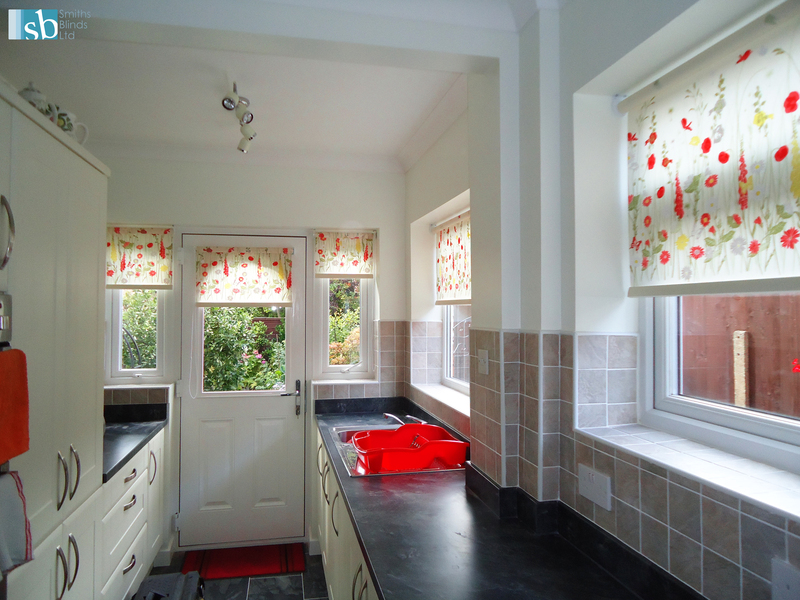 View our work of stunning roman blinds – call us today to book a free appointment with free advice.